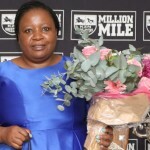 Boasting 19 wins from just 30 runners, he is sporting a 40% winners to runners percentage for the season, with over R50 000 in average earning per runner and R1,5-million in stakes earned for the current season. 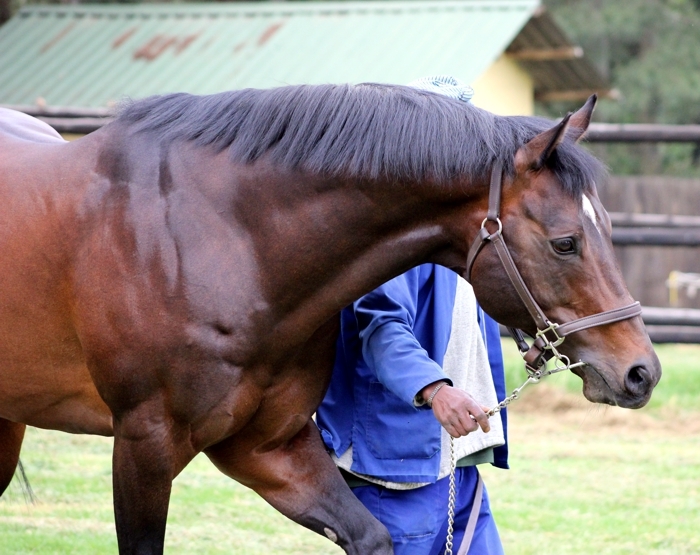 A sire that has produced the likes of star fillies Gr2 winner Rosier and Gr3 winner Beach Goddess, he has also produced the speedy Vision To Kill and Gr1 Mauritius Cup winner, Scotsnog. 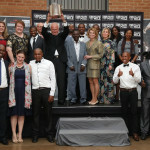 Kildonan is from the family of Shah’s Star, Dunsinane, Festive Forever and Carry On Alice – a family steeped in speed, Kildonan by Rich Man ‘s Gold set a Scottsville record when winning the Gr1 Golden Horse Sprint – and beat the times of several great horses including the great international speedy Gr1 winner, JJ The Jetplane. Kildonan was hugely versatile as well. 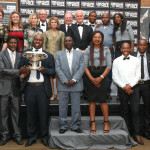 Primarily a speed horse, he also placed in the Vodacom Durban July. 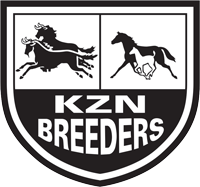 Overall Kildonan had 5 wins in South Africa over 1200-1600m at 2 and 3, earning R878.994. He was awarded Champion 2yo Colt and unbeaten in 3 starts at 2, with a MR 115. He was exported and sent into training in Dubai subsequently, but unable to race through his injury. Amongst his achievements were wins in the Gr1 Premier’s Champion Stakes at 2 (1600m), at 3 he won the Gr1 Golden Horse Sprint (1200m), Gr3 Graham Beck Stakes (1300m). Kildonan stands for a fee of just R10 000.